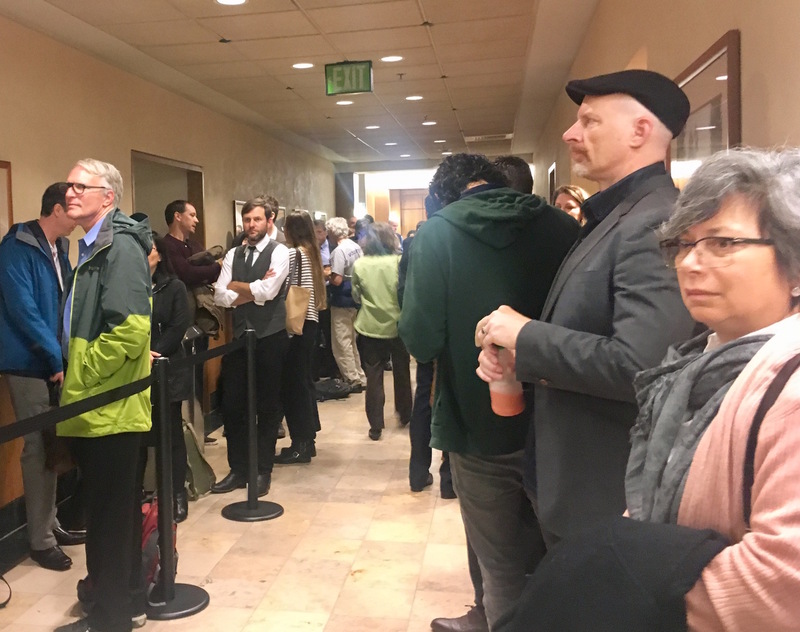 Federal district judge William Alsup asked the cities and their Big Oil defendants to present an hour each on two subjects: the evolution of climate science to date, and the best available science now. "I read in the paper this was going to be like the Scopes Monkey trial. I couldn’t help but laugh,” Alsup said. “Please don’t call this a trial.” The reference was to the 1925 case when the theory of evolution was effectively put on trial in Tennessee. 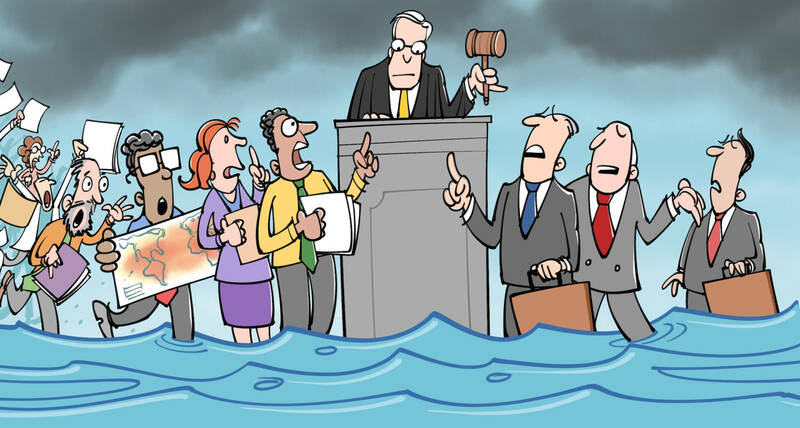 The plaintiffs' experts also presented evidence that impacts for coastal cities are worsening. UCSC researcher Gary Griggs said that severe weather events are becoming more important to local communities. “Waiting for absolute scientific certainty is not an option because of what’s at stake,” he said. "You can’t get away with sitting here in silence and then later saying he wasn’t speaking for us,” he told them.